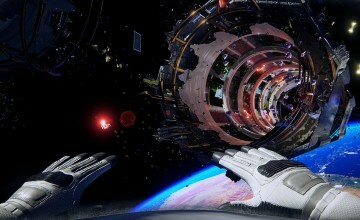 TABS focuses on ragdoll physics, albeit in a lighthearted tone. 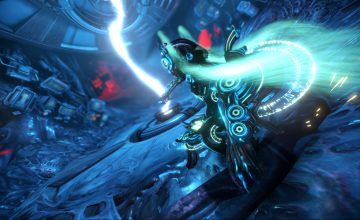 Where today’s games use sophisticated physics to make combat more realistic, players take on a side and place their units where they wish. Once the round begins, the units will attack each other and players can see how their strategy played out by panning around the map during the action. The physics are intentionally wonky, which result in hilarious battles. Combined with a lighthearted art style, TABS is a refreshing change of pace from tactics-based games and a perfect PC game to run on your ORIGIN PC this spring. Its recommended system requirements include either a 3GHz Intel Core i7 or AMD R9 CPU, just 8GB of RAM, either an NVIDIA GeForce GTX 970 or AMD R9 290X, and only 3GB of free disk space. With an ORIGIN PC machine, TABS can run incredibly smooth. 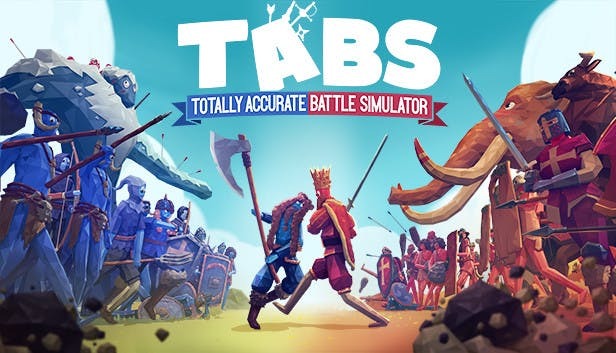 Totally Accurate Battle Simulator is currently available via Steam Early Access. If you would like additional information on an ORIGIN PC custom gaming PC or gaming desktops customized with an NVIDIA GeForce GPU or if you’re interested in a custom computer, call 1-877-674-4460 to speak with a sales representative today. We offer 24/7 customer support and worldwide shipping options. Stay up to date with the latest news by checking us out and following us on Facebook and Twitter. 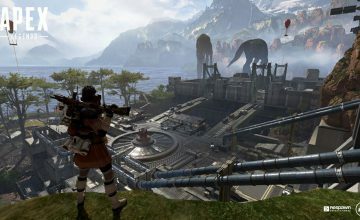 Have You Played Apex Legends Yet?